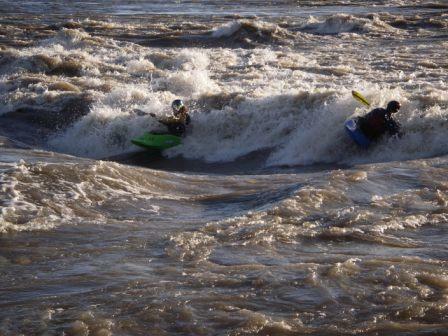 Paddle Performance offers a variety of programs from whitewater certifications to first aid certifications. Please browse our website and enjoy what we have to offer. Listed below are the certification programs that we are affiliated with. Come visit us on the Slave River, NT!